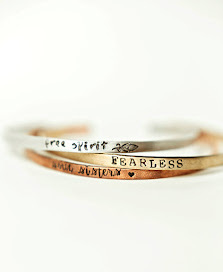 I need to pick it back up again in the giveaway department, I LOVE gifting out free products from my shop yourcharmedlife. 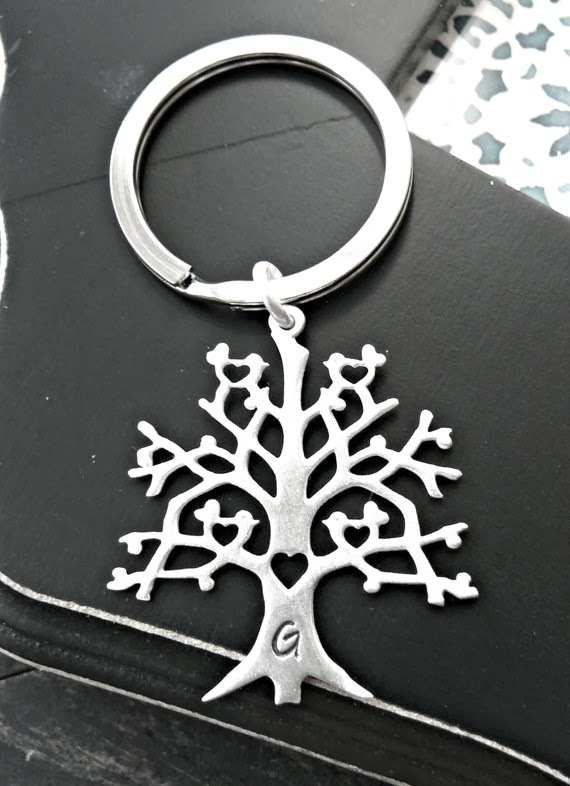 This time you have a chance to win a sterling silver plated hand stamped personalized tree key chain. You choose what initial you want on it! Simple entries via the rafflecopter below. Open to USA only at this time. I prefer a shiny necklace. Thanks for the chance! I would prefer a shiny necklace! I think it depends on the piece, but I would probably lean towards shiny. Shiny necklace is more my style! I prefer shiny. I do love the rustic look too though! I like a mixture of the two. im into shiny right now! thank u. glad to find u. i can't get onto etsy right now but i'll try again tonite. I think I'd go with shiny! Prefer shiny, but depends on the looks. I like the rustic, antique look. I prefer a shiny one. I like mixing textures, but probably shiny more. i prefer the shiny appearance. It depends on my mood. I like both but probably wear shinny more often. I prefer a shiny necklace. Thank you! I actually like something that's a little of both!